Lewisham Micro Library is a community book swap micro library located on the border of Lewisham and Brockley. It is located on the south side of Lewisham Way where it meets with Loampit Hill, on the corner of Tyrwhitt Road, just outside Brockley Market. 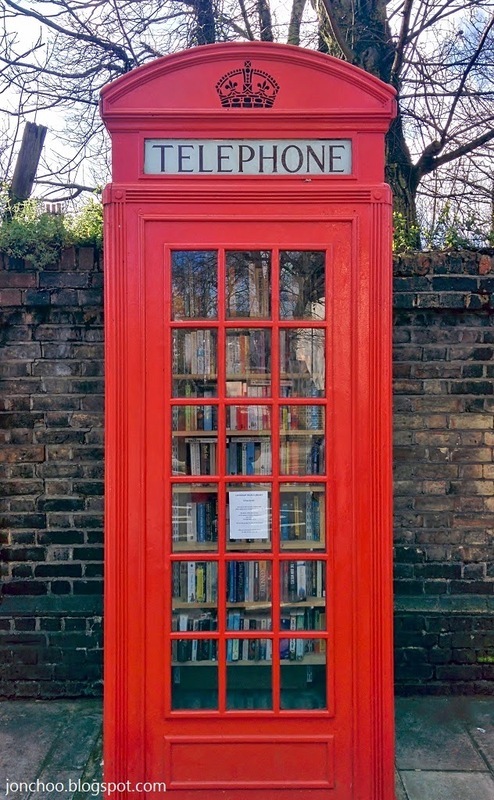 The micro library is made up of a classic K2 red phone box. As with all free book swap libraries, you take a book to read and replace that with an old book you have already ready.